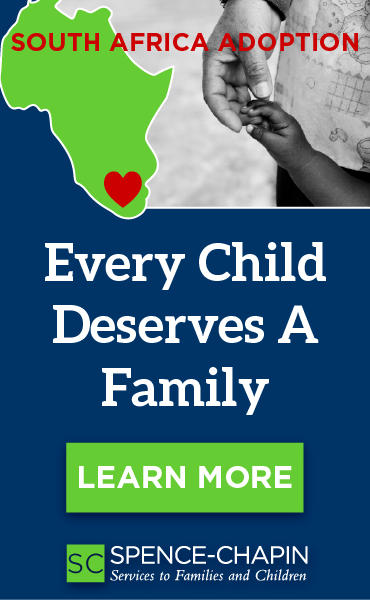 Approximately 1,200 children enter the foster care system in United States every day. They deserve a chance at happiness, belonging, safety and love. At Together We Rise, we want to make a tremendous difference in the lives of foster children by opening our hearts and many more to enrich a child’s life. At TWR, we want to show that you don’t have to be a foster parent to make an impact in these children’s lives. Our main focus is improving the lives of foster children in the most compassionate and influential ways possible. The statistics that face foster children both within and outside of the system are staggering, and only empower our cause. Only 2-3% of foster youth will graduate from college and approximately 80% of the prison population is comprised of former foster youth. We aim to inspire foster children with the confidence that they need to succeed in life. Children in foster care have very little to call their own, especially a home. Often times, children are given a trash bag to carry few belongings of their own. Imagine carrying a black bag with several items like a toothbrush and a few clothing items. You pick up the bag and move on to the next placement, leaving you feeling unwanted. 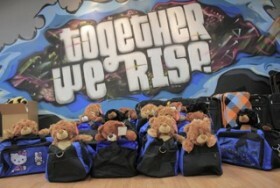 Through Together We Rise we are able to provide children with a suitcase instead of traveling around with a trash bag. These suitcases, we like to call them “sweet cases”, are filled with a blanket to keep them warm, a coloring book, crayons, hygiene kit and teddy bear so they will never feel alone. Our supporters donate funds to make the sweet cases come to reality for children, so they don’t have to carry their belongings in trash bags any longer. 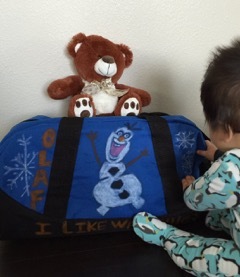 “When we became foster parents and brought Isaiah home he came with two Target bags. Ridiculous these children didn’t have a decent bag, with just essentials. I find it wonderful you bother to add a pillow-pet or something to love in each bag,” said foster mother of 3 year-old, Isaiah. Our Sweet Cases project gives children a chance to have their own items and a reminder that they are never forgotten. Build-A-Bike is another fantastic way we help local foster youth. Remember your first bike ride as a child. The continuous falls, the cuts and bruises. What about that big smile you had when finally riding down the street? These children will finally experience that. The greatest feeling is watching the children’s smiles light up and their surprise when they see their first bike. It is an item they can call their own. Their first ride will be a memorable experience, like the memory you had as a child. “My foster daughter loves her bike. When she moves to her forever-home it will be going with her,” said Jyll Smith, foster mother. Whatever you can give will go a long way, whether it is donating money to sponsor a sweet case for a child or spreading our Together We Rise message to help impact the lives of foster children. Together we can make such a big difference in the lives of foster children. We are a community of people who believe we should make these children feel special. They were placed in this situation at no fault of their own and it’s our job to make sure they are not alone. Want to get in involved? 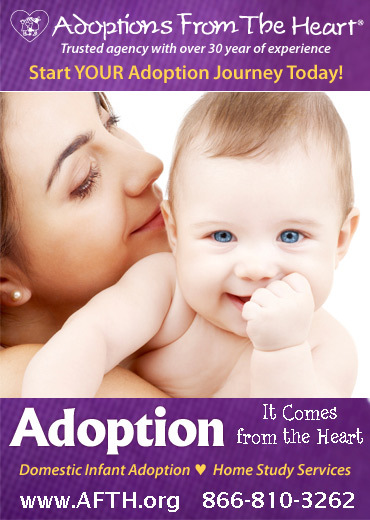 Start a fundraising campaign for foster kids? Donate your birthday? Restore a bike and restore a childhood? 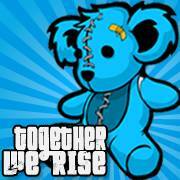 Please visit Together We Rise and their Facebook page to see how YOU can make a difference in a foster child's life TODAY!